Melrose is friendly for those on foot, is bikeable and offers many nearby public transportation options, according to Walk Score's rating system. So what does the low-end pricing on a rental in Melrose look like these days--and what might you get for your money? We took a look at local listings for studios and one-bedroom apartments in Melrose via rental site Zumper to find out what budget-minded apartment seekers can expect to find in this Los Angeles neighborhood. Listed at $1,295/month, this 375-square-foot studio, located at 712 N. Hobart Blvd., is 10.7 percent less than the $1,450/month median rent for a studio in Melrose. In the unit, look for hardwood flooring, all new fixtures, a pass-through kitchen and lots of natural light. Pet owners, take heed: cats and dogs are welcome. This studio, situated at 1229 N. Sycamore Ave., is listed for $1,300/month for its 350 square feet of space. In the unit, expect to find air conditioning, a dishwasher, wood floors and plenty of closet space. The building has assigned parking and on-site laundry. Good news for animal lovers: both dogs and cats are welcome here. Here's a studio at 516 N. Harvard Blvd., which, at 400 square feet, is going for $1,325/month. 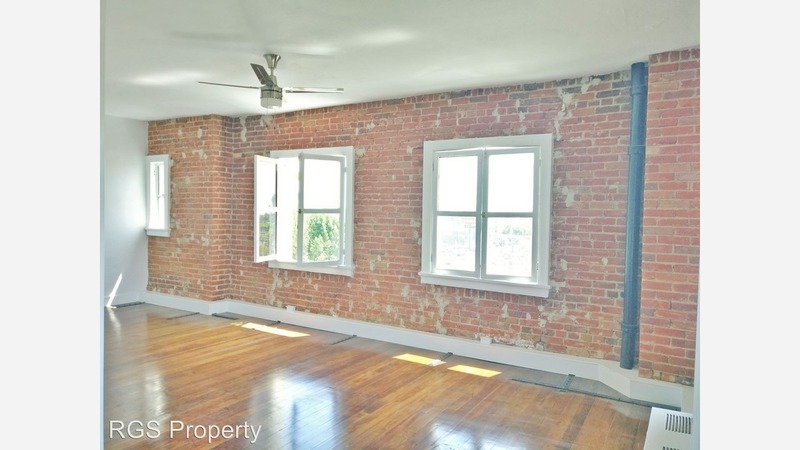 In the unit, you're promised hardwood flooring, exposed brick, all new fixtures, and abundant natural light. Both cats and dogs are welcome. Listed at $1,350/month, this studio is located at 5407 Sierra Vista Ave. Amenities offered in the building include outdoor space and on-site laundry. In the unit, expect to find exposed brick, hardwood flooring, ceiling fans, a gas range and plenty of natural light. Pet owners, inquire elsewhere: this spot doesn't allow cats or dogs. Lastly, this one-bedroom, one-bathroom apartment, situated at 559 N. Normandie Ave., #107, is listed for $1,495/month. In the unit, expect to find hardwood flooring, art deco tile, and plenty of natural light. Pets are not permitted.